Adulting. It happens to us all. 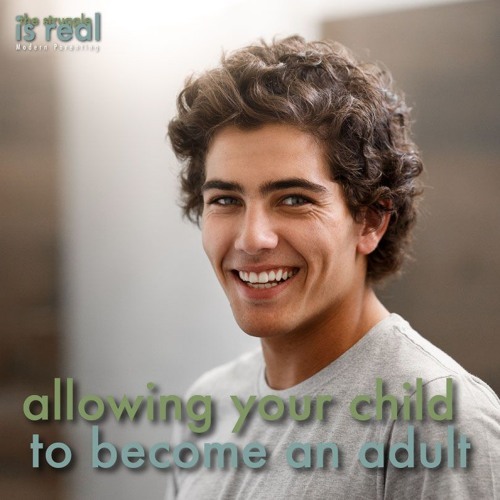 How can you take a step back and help your child become a successful adult? Tune in to this week's podcast for more.